It’s more than your typical Mother’s Day Luncheon. This experience seeks to inspire moms to make their next move! 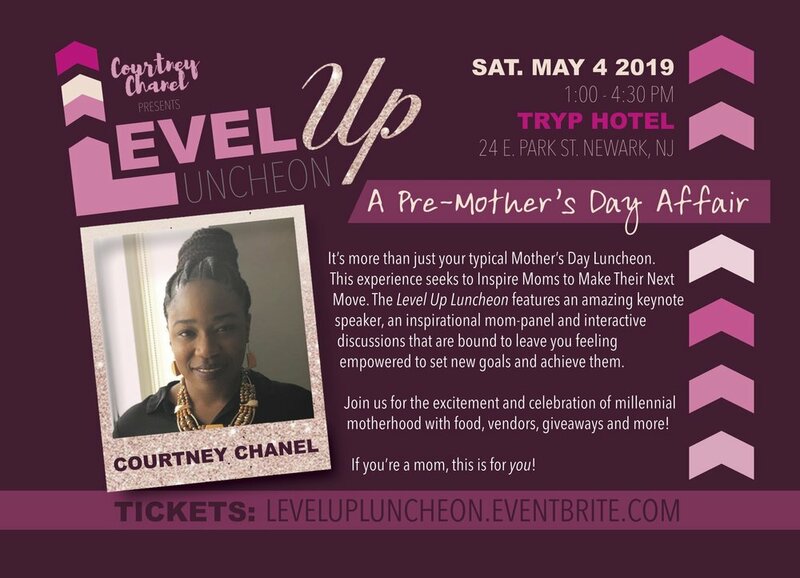 The Level Up Luncheon features an amazing keynote speaker, inspirational mom panel and interactive discussions that are bound to leave you feeling empowered to set new goals and achieve them. 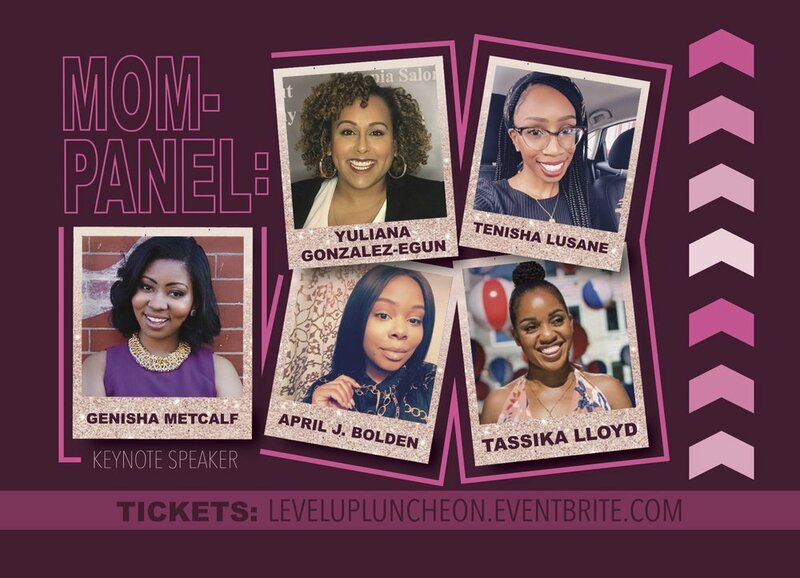 Join us for the excitement and celebration of millennial motherhood with food, vendors, giveaways, entertainment and more!